Water quality and its importance to us is often taken for granted at best and completely disregarded at worst. Water quality and its importance to us is often taken for granted at best and completely disregarded at worst. 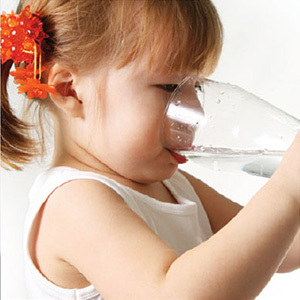 Water is a food substance, the only one we can't live without and upon which we all depend. Therefore you would expect the same high standards of quality and hygiene from your water supply as you would hope for in your food supplies. Fortunately in the UK we have excellent mains water distribution system and Advanced Water Technologies are committed to maintaining the hygiene of that mains system. One important part of the system of supply that is often overlooked is the final leg within clients' own premises, where perfectly good quality incoming mains water can rapidly become heavily contaminated by poorly maintained domestic down services and cold water storage tanks. Advanced Water Technologies have the expertise to not only carry out disinfections in such situations but also to carry out risk assessments and advise on best operating practice to clients in order to enable them to maintain high standards of water quality and hygiene. 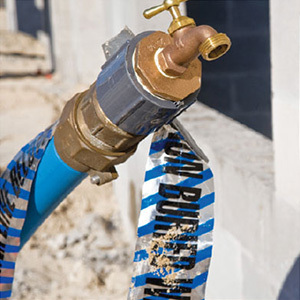 Contact us today for more information about how Advanced Water Technologies can help you with chlorination services, including chlorinating mains water, chlorinating downservices and water tank chlorination. 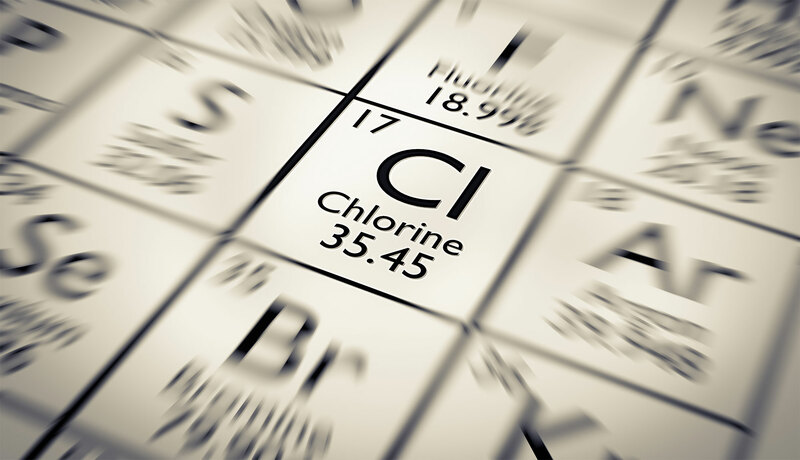 What does chlorination mean in terms of water supply? Chlorination is the addition of chlorine in one form or another to a given water supply at a predetermined strength and contact time in order to achieve disinfection. Disinfection is the removal/elimination of potentially lethally health threatening pathogenic organisms from the water and associated pipe work/tanks in order to prevent potential health risks to the water user. Is there a legal requirement for disinfection? YES, there certainly is for both the public supply and private clients. Domestic supplies in public use buildings such as schools, hospitals, offices, factories and shopping centres etc, wherever a risk assessment shows potential for that system to become infected. In the first instance these types of premises will be covered by the Health and Safety at Work Act and by legal requirements to have carried out an up to date Legionella risk assessment on the systems. The standards for water supply in these premises are laid down in the HSE Approved Code of Practice and Guidance and the British Standards. All personnel have received training in water hygiene leading to the issue of "Water Hygiene Blue Cards", a requirement to work on any public mains water system. All staff have been trained on site with health and safety requirements leading to the issue of CSCS cards and IOSH passport to safety cards. All staff undergo annual refresher courses on all of the above topics. 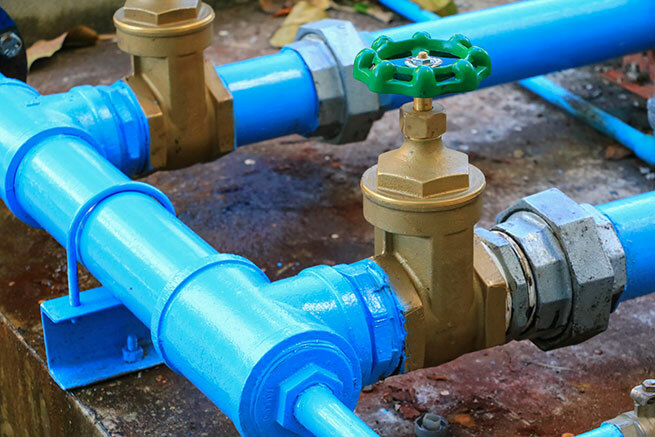 Water supply companies have their own strict requirements for disinfection work on public mains and will refuse to connect newly laid mains supply pipes into their network until disinfection has been carried out. Advanced Water Technologies are experts in best operating practices to meet and exceed the requirements of all UK water providers for water disinfection services. In general whenever a system has been breached for repair, renewal or refurbishment there is a possibility of contamination and as such there is a legal requirement for disinfection. Advanced Water Technologies use directly employed, highly trained staff with relevant qualifications, such as the "Water Hygiene Blue Card", to ensure you have the confidence in our services. Advanced Water Technologies have a team of highly qualified and experienced chlorination engineers, all of whom have achieved training to meet all the water supply companies standards, British Standards and HSE guidance.